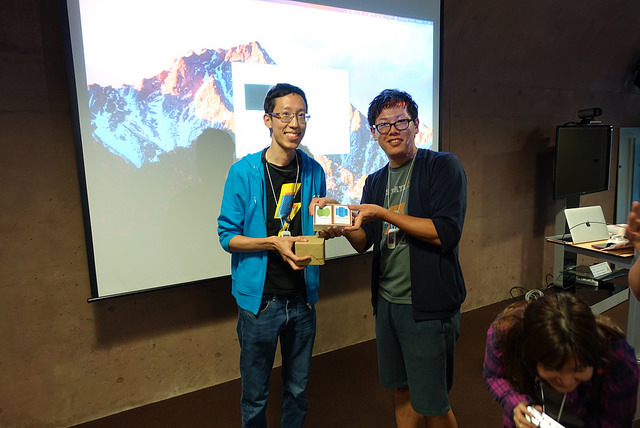 My diary of cloud computing, Community, working strategy. 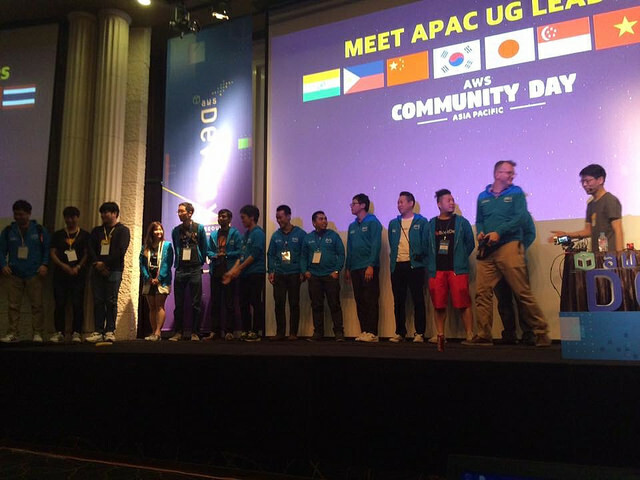 The most extreme way of sharing Community Best Practices with AWS Community leaders in APAC. Hi, I'm Seiji. 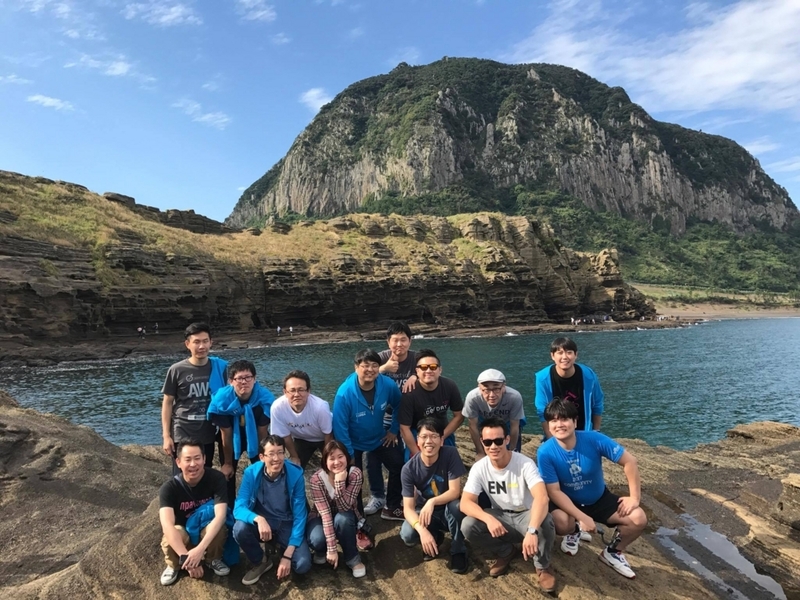 This is a report about an International AWS User Group event which was held by APAC area leaders in Seoul and Jeju Island last September 21 - 23. This event was a historical event I haven’t attended before. Because it was planned by 8 communities organizers in APAC almost through online. 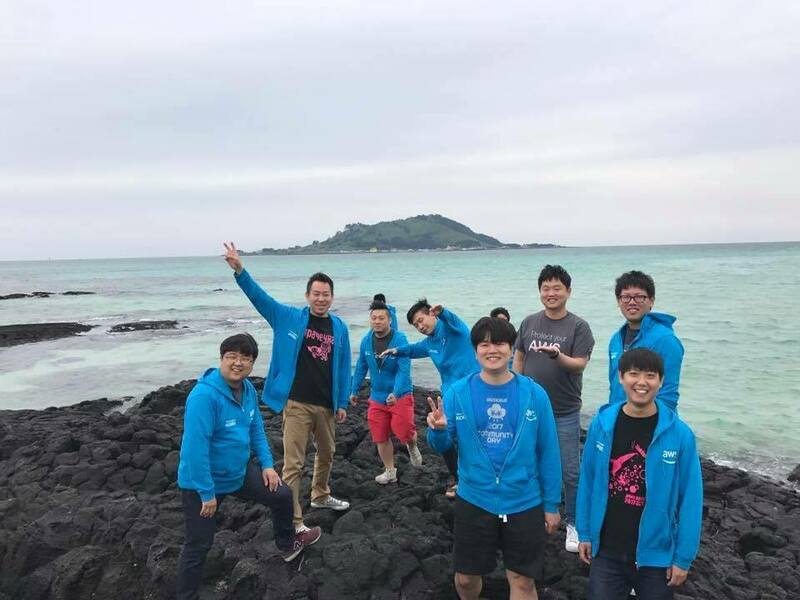 First of all, Thank you very much Korean team for giving us a lot of support, activities and great experiences. 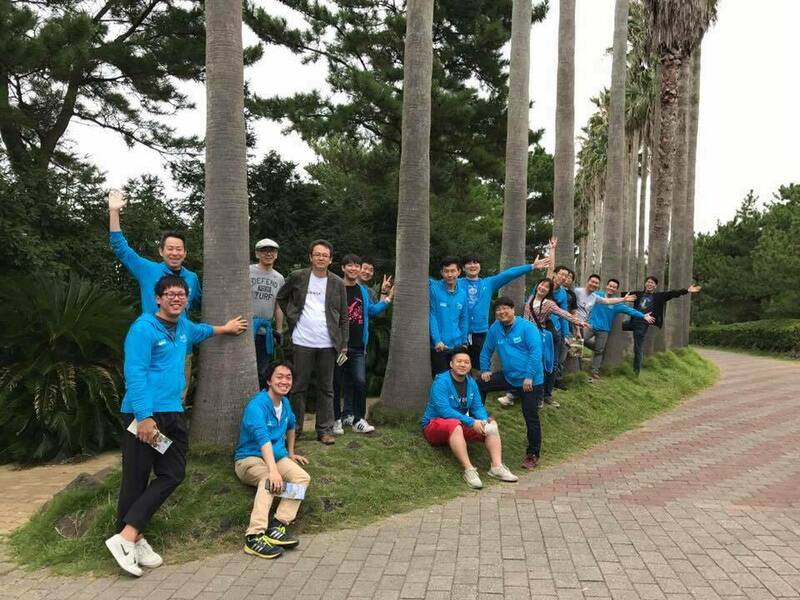 Firstly, I attended these events with some organizers from Japan and other nationality members from Korea, China, Singapore, Vietnam, India, Thailand and Philippines. I reported these reviews in another article (Japanese). These are the Japanese atendees. I woke up at 5am to go to GIMPO INTERNATIONAL AIRPORT by taxi with Japan team. It took us about an hour and about 50,000W to get there. 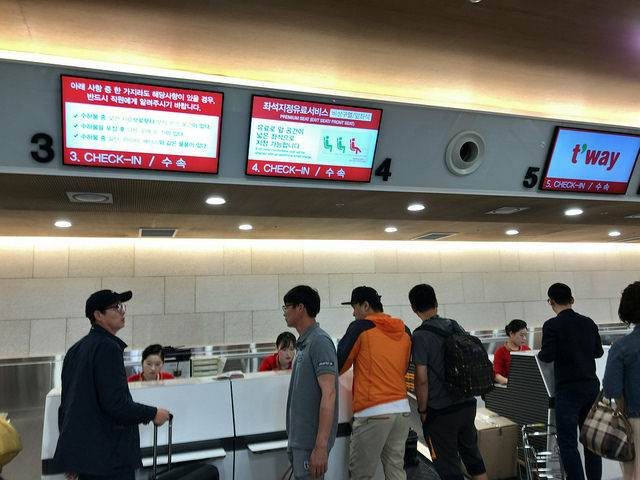 Between Seoul to Jeju island is one of the most busiest airline in the world. So, we can take airplane for almost every 5 minutes. I booked T Way Air which is an LCC through its Japanese website and got the ticket at the counter very easily. 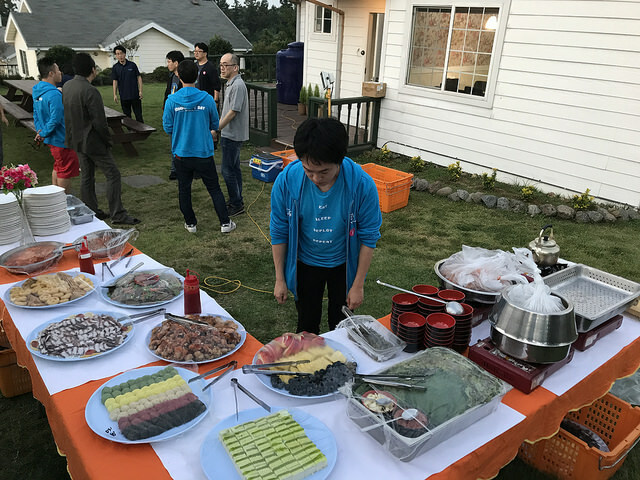 Finally, I arrived at Jeju Volcanic Island and started the event "AWS APAC User Group Meetup 2017" for 2 days! This is the purpose of this event. 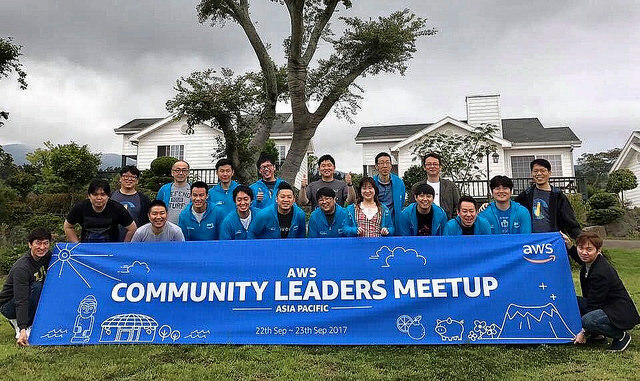 AWS Community Leader Meetup (APAC) is leader-focused closed event discussing to build community and operational know-how learning from local activities. We can hear lots of ideas and understand cultural differences, choose the best practices and apply them to your community. We could do opening talk and introducing each communities, ice-breaking band networking party. We had similar joint-events among JAWS-UG, AWSKRUG and Singapore UG together. 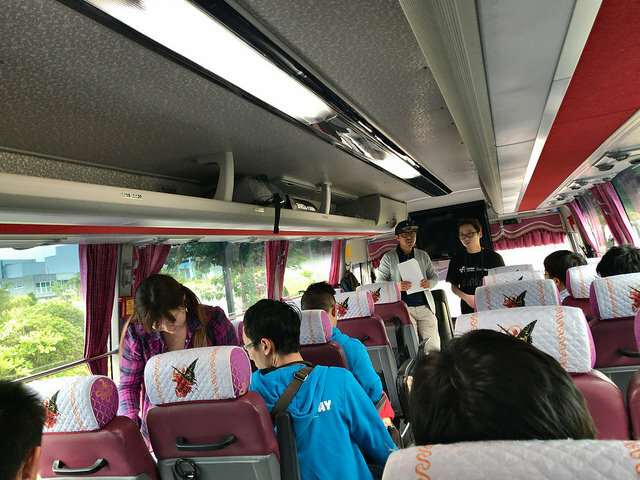 We started to move by bus which has a tour guide. He was funny man and could talk in Korean, English and Japanese fluently. 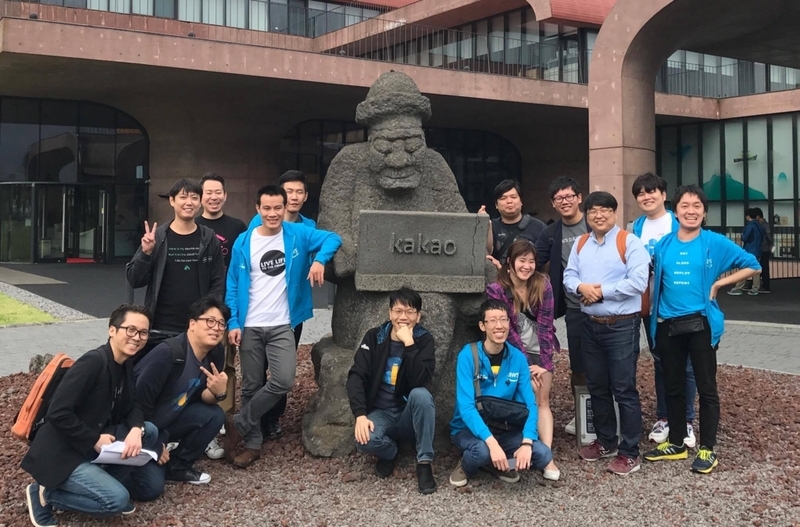 Kakao Corp. is one of the largest IT company in Korea which has major texting app Kakao talk and many other services. 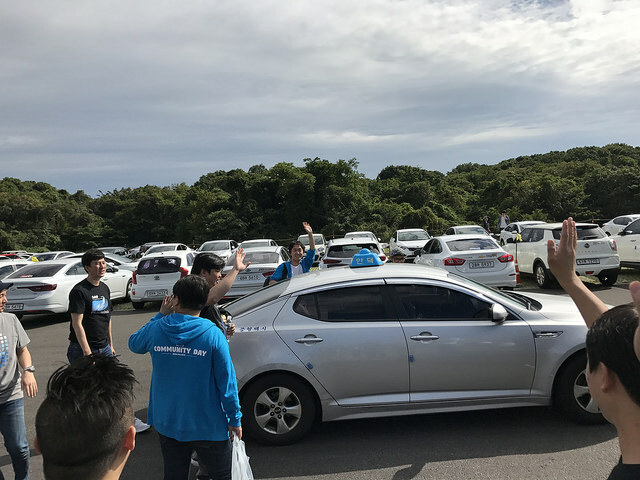 I'd like to try their ride-share service Kakao Mobility next time. 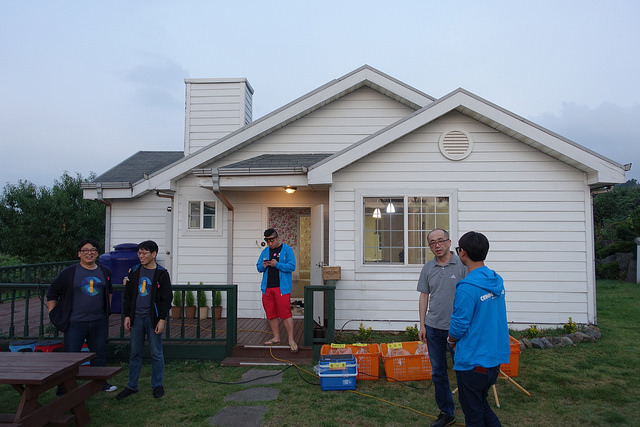 Mr. Channy Yun (AWS tech evangelist in Korea) took us to an office tour. Actually, Kakao is his previous company. 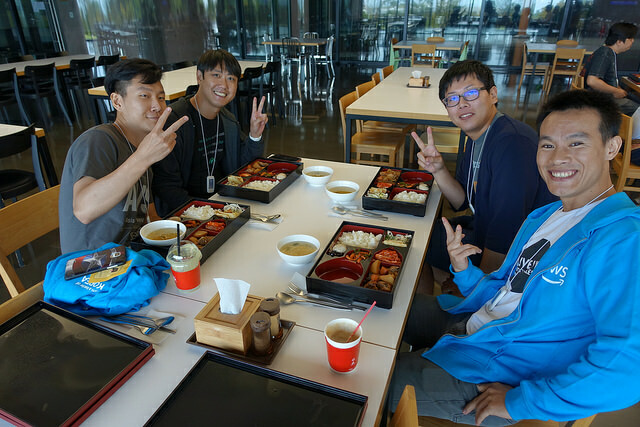 He told us that a lot of people move from Seoul or other areas to Jeju island to work. 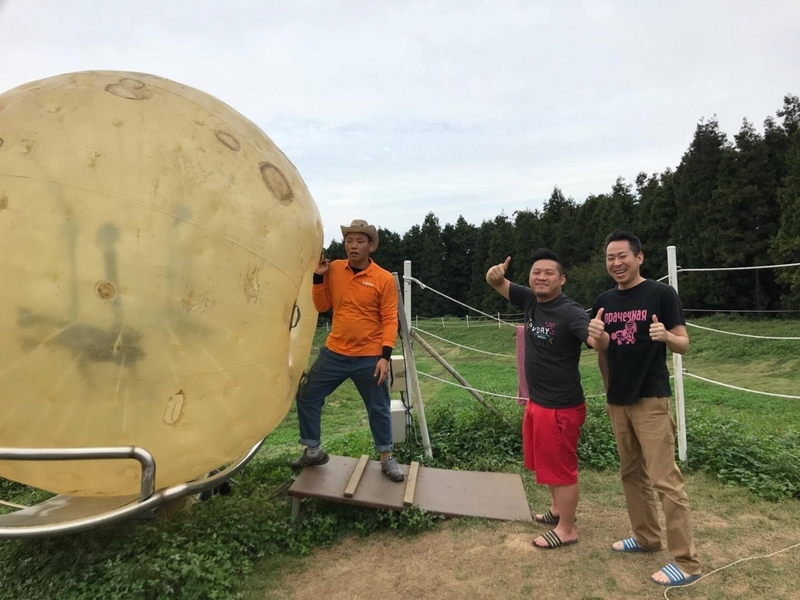 So, there is a kindergarten, a farm and many other places for live and work comfortable. 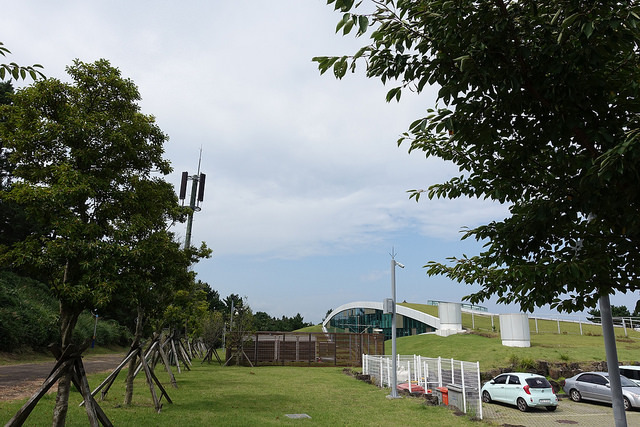 That interesting arch-shaped building is the kindergarten. We took a rest at the cafe and had lunch at a dining room. 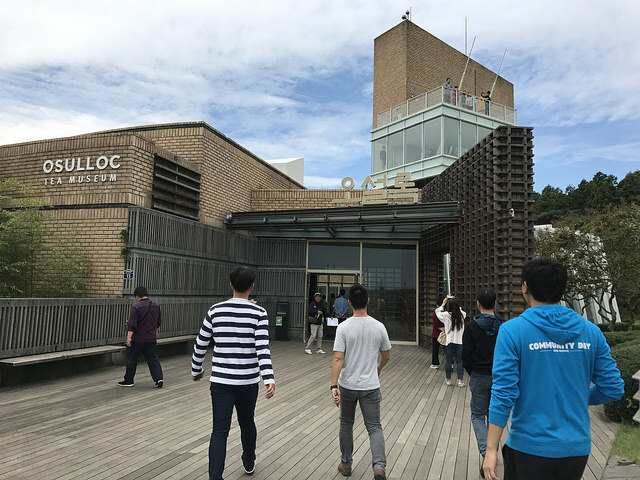 Thanks to Mr. Channy Yun, we could use Kakao seminar room as the venue. Hidetaka and I brought an instrument which called Dora to keep time in Japanese style. We decided to take turns of Lightning Talks randomly and start taking 5-min. presentation. It's Lightning Talks time by all of attendees to share culture, know-how, trend and our passion. The most important thing of community is passion or enthusiasm. 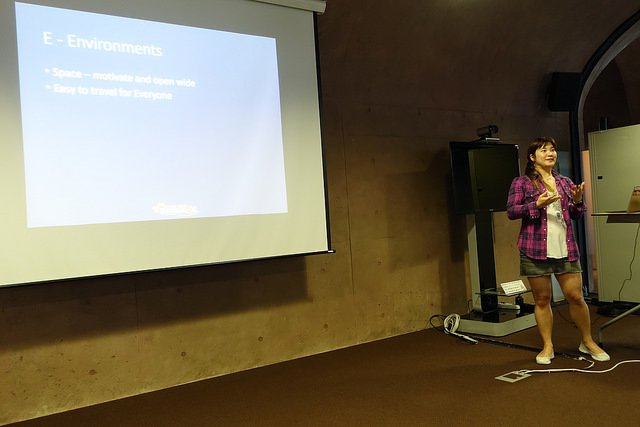 And I'd say that Lightning Talks was one of the best way to share our passion with all attendees. All of the sessions were high level! 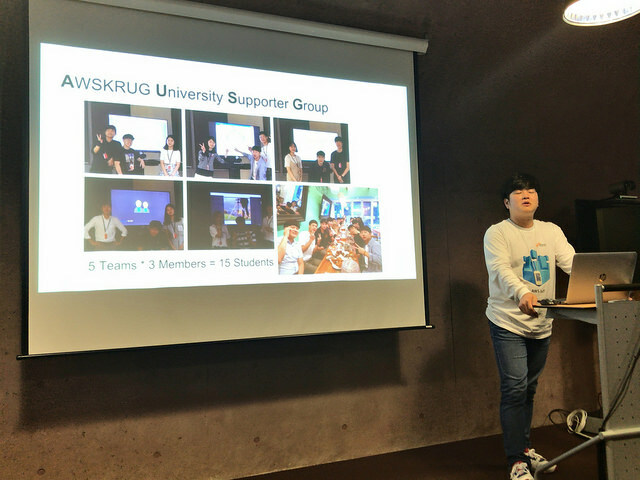 I was amazed by what He showed with his presentation as a University student! And the final presenter was Takuya. He introduced AWS Karuta card game. Karuta card game is a traditional card game in Japan. To play this game, someone read the card describe something and other people find the card drawn about it. 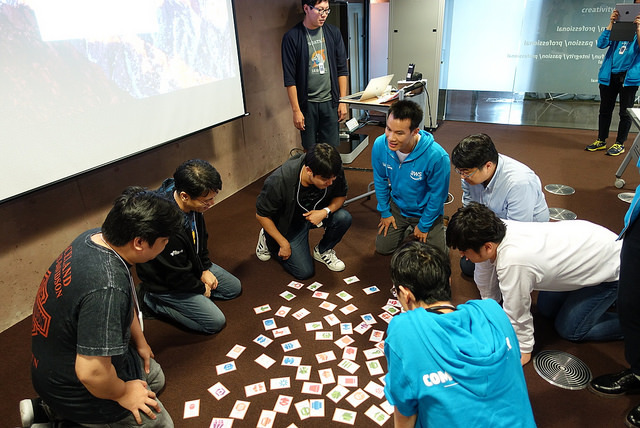 And AWS Karuta game which created by Shingo Yoshida who is an organizer of Yokohama-branch, Amazon Polly read the card describe some AWS services and people find the card printed its icon. The APAC champion is Vit Niennattrakul from Thailand! Takuya presented Karuta game card set for Thailand UG and other high score UGs. 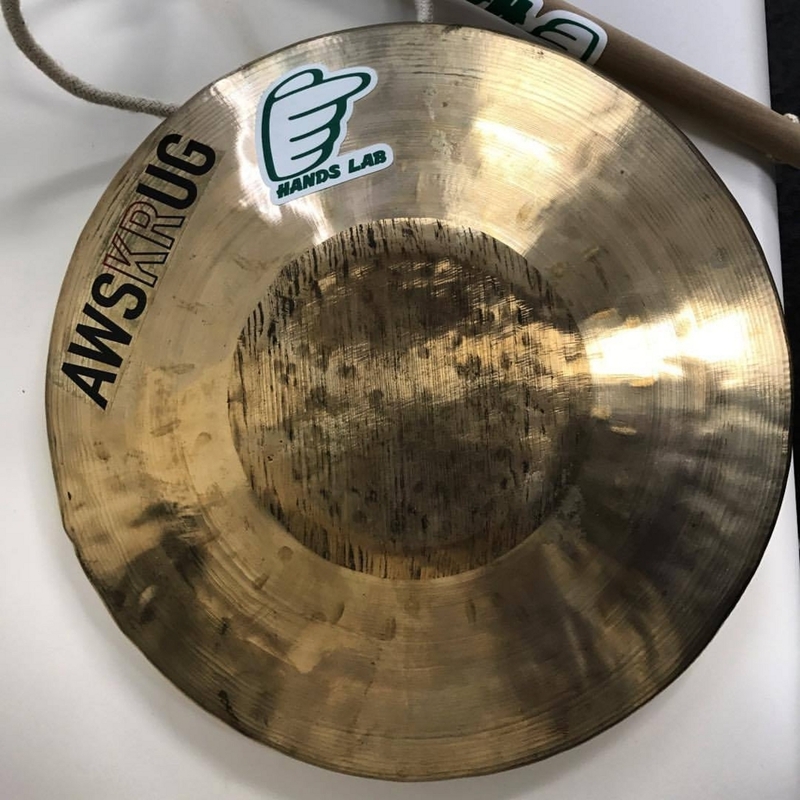 AWS User Group Vietnam forked our first version and shared cool service below! They are amazing! 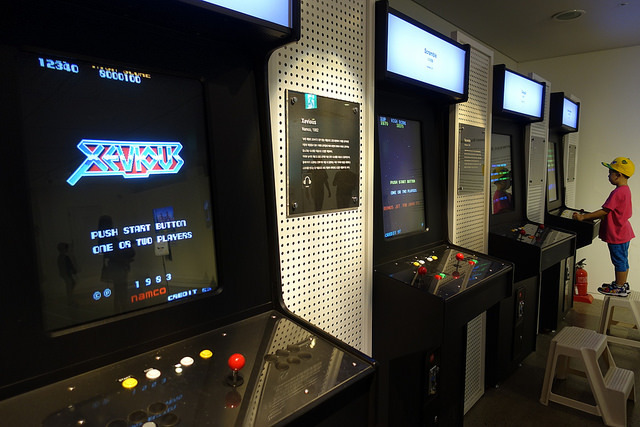 We could see many previous computers, devices, and a lot of games like Family Computer, SUPER Famicom, Game Boy, etc. We played these games and took a rest at the cafe. The Cottage located in a quiet and calm atmosphere was so comfortable. It had a nice garden, full kitchen, washing machine and 2-bedrooms. Then, we talked about differences and similarities of culture in each countries. These are quite interesting for us to learn about each other. * Especially China, Korea and Japan have lots of similar words. For example, appreciation is quite similar sound in these countries. * To call someone by her/his last name is impolite way in Korea but it's opposite in Japan. * Good manners for elderly people in each countries. 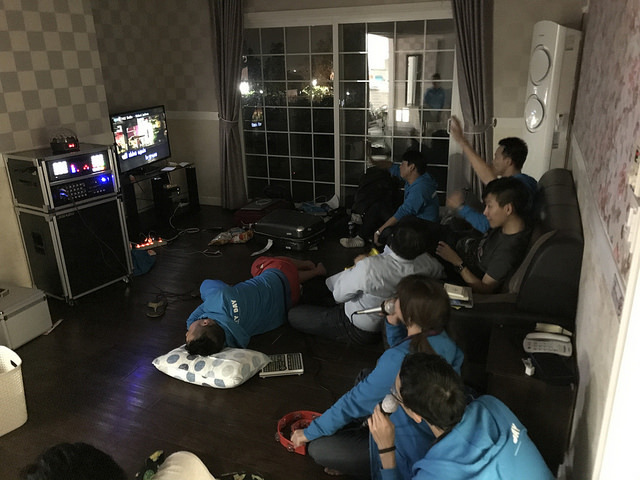 And Karaoke machine was brought into the cottage for International Karaoke party! People spent their time singing, talking, sleeping do as they want. 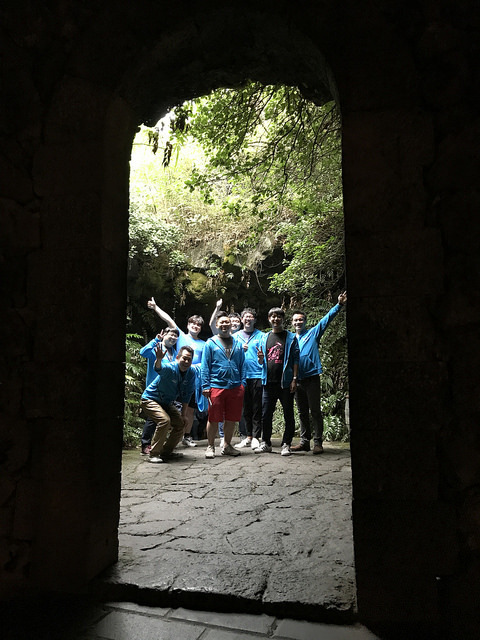 Actually, it was the most peaceful and impressive experience for me in this trip. We got up at 7am and had breakfast to leave the cottage by 9am. Juk (Korean oatmeal) and Kimchi (Korean pickles) were very nice. 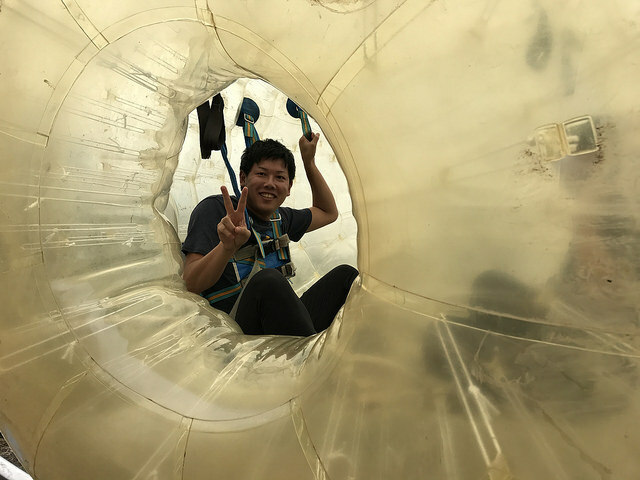 Let's go to today's activities! Morning walk around the beach. 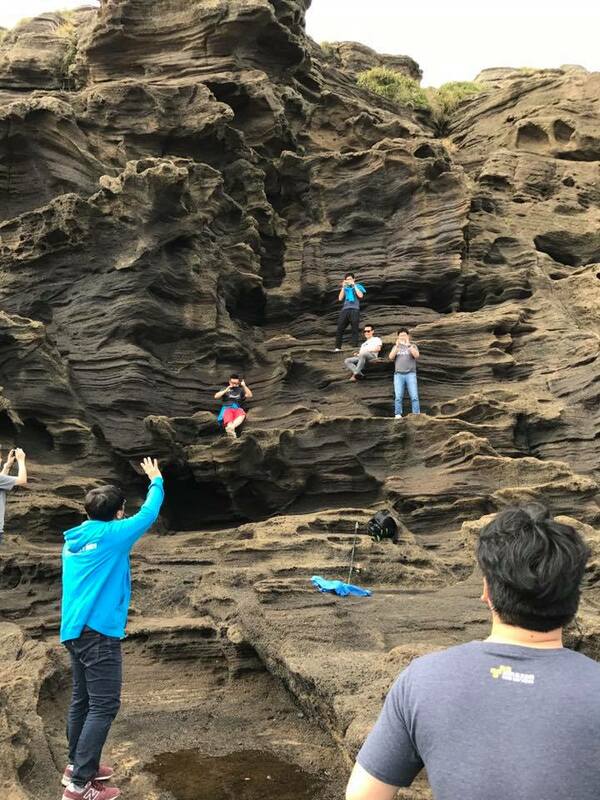 Jeju is a Volcanic Island so there are lots of Lava stones like in Hawaii. Mr. Channey took us a picture, such a best place. I had Bibimbap and Korean Rice Wine. I tried it with Mr. Jacky Chan from Shanghai. 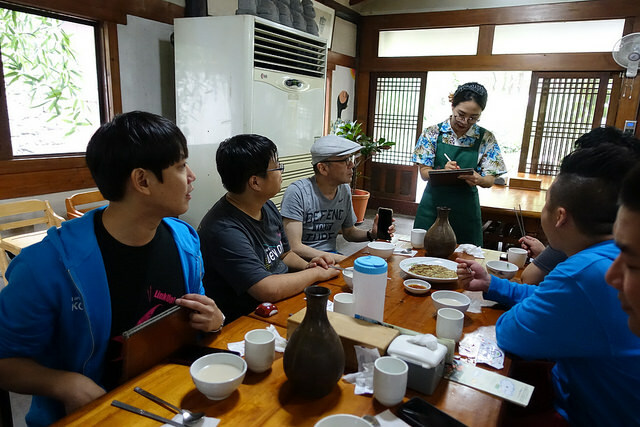 It's a bit tough activity for us because of Korean Rice Wine. We took a break and went shopping after outdoor activities. Jeju island is famous with green tea as well. And I'd like to highly recommend you to have green tea ice cream. Some people left the tour to take their early air flights. See you soon! 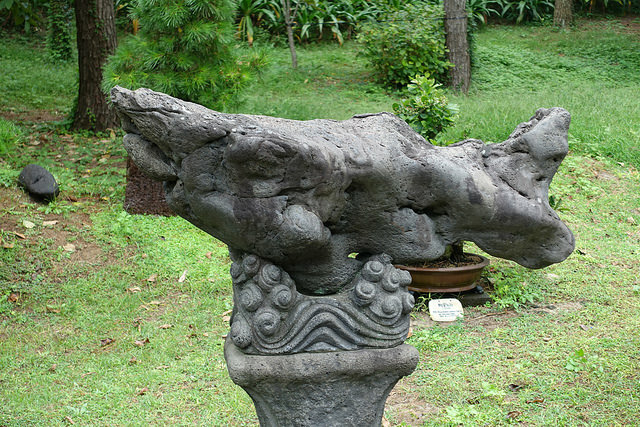 Our final activity is walking around the park made by lava rock sculpted by strong waves. It was the best weather while we stay in this island. Time flies so fast! We arrived at the airport to go back to our countries. 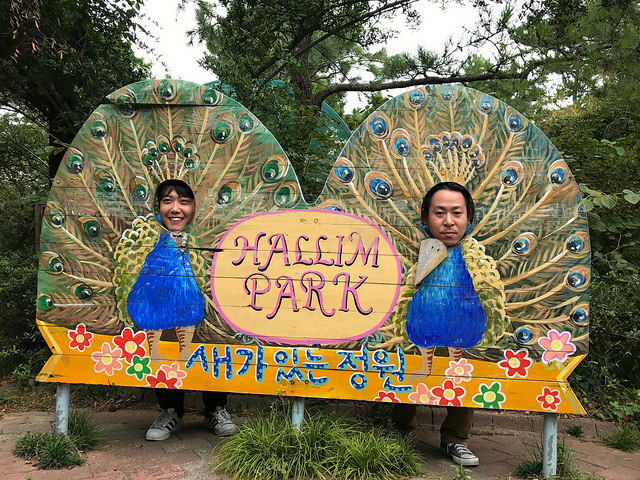 I went back to Seoul to transfer with Mr. Takuya and Mr. Hồ Việt Anh CEO of OSAM in Vietnam. We talked about business, hobbies, and community while having dinner. 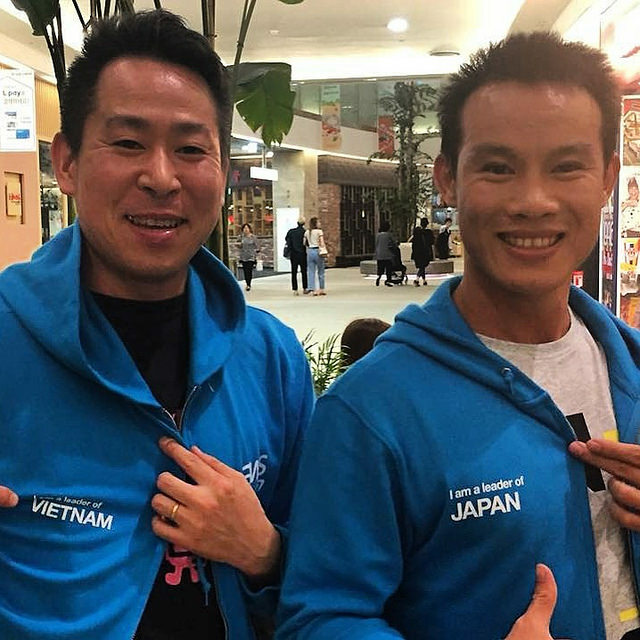 We exchanged our jackets as a souvenir from the event which has a sign from each countries before we leave. Thank you Mr. Hồ Việt Anh and see you again soon! Lastly, this trip taught me possibilities of the community and importance of basic relationships among our countries. And I'd like to develop our relationships for our more peaceful future. Thank you for everything my friends! See you again In re:Invent!